So, after years of looking at awe-inspiring photographs of blue skies and lakes in the upper reaches of the Himalayas, and saying “Next year, for sure!” you’ve finally taken the plunge. The leave is approved and the savings are in place. 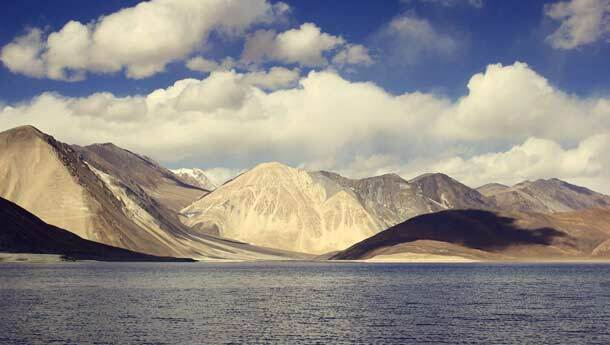 It’s time to go to one of the most incredible places on earth — Ladakh. What route to take? What to pack? What places to see? 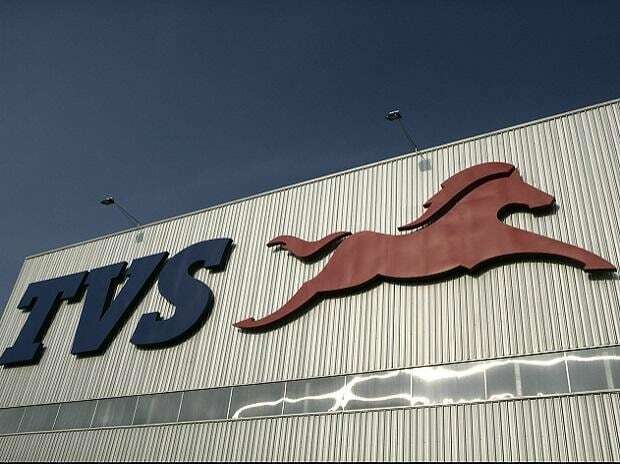 What would be the ideal vehicle to take up there? We provide the answers. Let’s just sort out a few things beforehand. If you’re going with a tour operator with everything in place, you might as well be going to Goa. Well, almost. Just pack warm clothing and a good camera. But really, you shouldn’t go down that route. 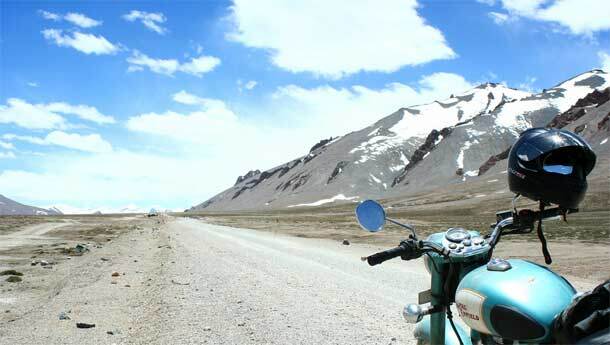 The purest way to experience Ladakh, in my opinion, is to cycle, trek or go on a motorcycle. Since many of us don’t have the time for the first two (or the fitness! ), motorcycling it is. Driving up there is a good option as well, but you’re still cocooned from the elements. In a way, when you finally haul your behind all the way to Leh, it should feel a bit like you’ve earned the right to see this beautiful, remote place. So, let’s get started. There are two ways you can approach it — going there via Kashmir or via Himachal Pradesh. Now, the 434-km Srinagar-Leh highway is the tamer of the two, with (nearly) all-seasonal functionality and a lot of fantastic roads along the way. 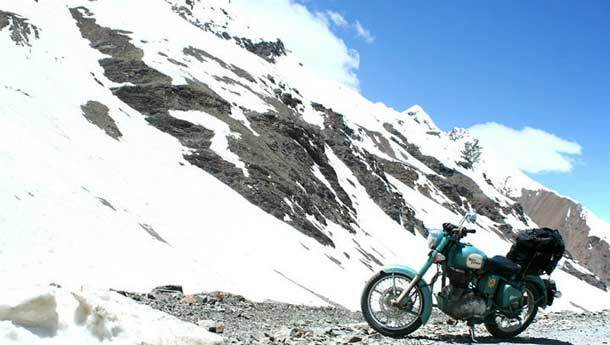 The 3528-metre Zoji La pass does tend to get pretty hairy at times, but the rest of it is usually in a much tidier state than the Manali-Leh route. The high-altitude passes Namik La and Fotu La, when resurfaced, make for some brilliant corner carving roads as well. Stay at Sonamarg in J&K along the route — it’s as Swiss as it gets without leaving India — and a night spent at the monastery in Lamayuru (100 km short of Leh) is worth it — the brightest, clearest night sky you’ll ever see. The other advantage is that you’ll get better acclimatised when you’re going up via this route. 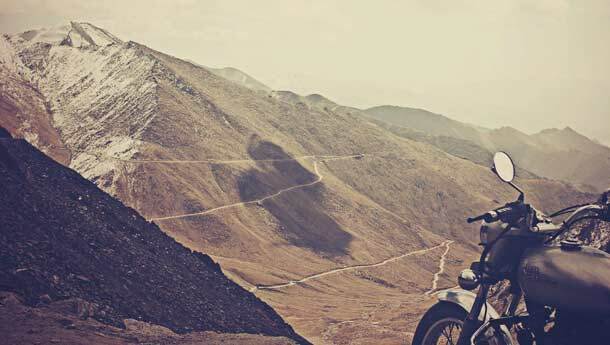 On the other hand, the 479-km Manali-Leh highway is what you’ll hear stories about. Of landslides, monstrous mountain passes, bone-jarring roads and breathlessness. Post-Manali, you’ll climb the 3979-metre Rohtang Pass — usually a filthy place with either an overload of tourists or muck or both — and the first night’s stay will be at Keylong. The first day’s ride will give you a good idea as to what riding in the mountains is all about. The next day’s ride can be towards Camp Acute Mountain Sickness (AMS) aka Sarchu, where your body struggles to cope with the drop in oxygen levels at 4290 metres (more on AMS in a bit). And it’s only just begun. After three tiring days on the road, after traversing the difficult 4890-metre Bara-lacha La pass, the sand-logged More plains, the fearsome 5328-metre Tanglang La pass and hundreds of kilometres of the worst roads (roads?) you can imagine, your bleary eyes will see a board that reads ‘Welcome to Leh’. Phew. As a rough guideline, it’s best to pack one set of clothes for every two days on a motorcycle trip. And if it’s a long trip, you should just put them through the laundry whenever you get the chance. Of course, in a car, you can afford to carry more, but on a bike, the less the weight, the better. While riding, don’t skimp on gloves, waterproof gear, a balaclava and waterproof shoes — rest assured, you’ll regret not spending on decent gear. A good riding jacket, comfortable pants with knee armour and a quality, relatively light helmet go a long way. On a bike, get good riding boots or keep decent Wellingtons on standby, if you’re on a budget. Riding with wet shoes after water crossings in such temperatures is asking for it. For the car guys, the need for such specialised gear is lessened, so simply carry regular cold weather gear. As for any vehicle you’re taking up there, make sure the thing is running in top-notch order — anything that could fail ought to be replaceable right away. Carry spare spark plugs, fuses, a puncture repair kit, an air pump, a complete tool kit, jump-start leads, a can of WD40 lubricant, electrical tape, quick drying adhesives, a tyre-jack, a multi-function knife, spare wires, spare bulbs and your vehicle’s standard tool kit. For motorcycles specifically, spare accelerator and clutch cables, a spare clutch lever and a can of engine oil should be carried in these extremely remote regions. And of course, spare keys! When it comes to carrying luggage on a motorcycle, saddle-bags really help, along with a well-placed tail-bag. Try not to carry anything on your back and instead carry your personal belongings in a tank bag. Needless to say, rain covers must go on all of them. Do spend on quality bungee cords as well (like MasterLock) because you’ll depend on them throughout. 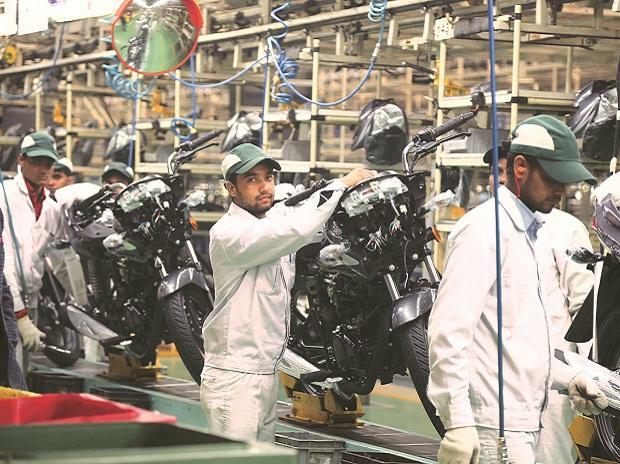 Quality gear can be procured from Cramster, Dream Sporting Gear, Bachoo Motors, Performance Racing Store, Dirt Sack, Decathalon India and Kaulson Racing Products. Places you need to see? Well, it’s a long list so we’ll stick to the main ones. Once in Leh, get inner line permits in place from the district collector’s office. 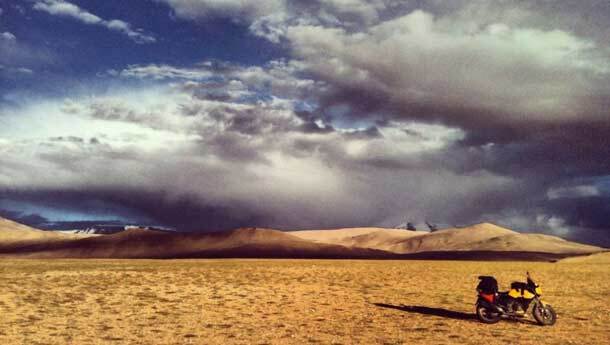 Nubra, a high-altitude desert south of Siachen, feels like another planet altogether, picture perfect in every sense. To get there, cross Khardung La, one of the highest motorable passes in the world (not the) and include the Hanle Observatory, the Diskit Monastery and spotting the double-humped Bactrian camels in your itinerary. Also, from Leh, you can head to one of the picturesque lakes — either the famous Pangong Tso or the remote, super-awesome Tso Moriri. The humongous Pangong Tso is the more touristy choice, but the quaint Tso Moriri is hidden away and mind-blowing, to put it mildly. The surrounding Chumthang region is far-out, in more ways than one. In and around Leh, the Thikse Monastery, the Likir Monastery, Shey, Spituk and the War Memorial are definitely worth a visit. It’s a tough ride but a thoroughly rewarding one, memories of which you’ll cherish for a long time to come. Gunning it alone is an entirely different ballgame and for the challenge alone, it’s worth every penny. The resulting adventures would make for some rather nice bedtime stories for the grandkids as well, don’t you think? In most cases, fluids, rest and paracetamol should do the trick. The popular medicinal counter to AMS is Diamox, which isn’t an instant magical cure, so it’ll take 24 to 48 hours to kick in. Well, they can vary quite a bit, but here’s a rough guideline. In the more remote places, accommodation ranges from Rs 400 to Rs 2,000 for a decent twin-sharing setup, while a meal can cost roughly Rs 100 a head. In the bigger towns, decent hotel rooms can be found for anywhere between Rs 1,000 and Rs 3,000, but meals turn out to be much more expensive. Remember to bargain hard during off-season. A decent point-and-shoot should suffice if you’re not too serious about photography; but if you are, a digital SLR with an ultra-wide lens, a normal ‘walk around’ 18-105 mm (or similar) lens and a tripod — to capture the absolutely unreal night skies — are recommended. A really good camera phone can work wonders as well. IS THERE AN EASY WAY TO DO THIS LOOP? There is, but that’s not the point here. The point is that it is a tough ride up there and it’s the challenge that’s enticing. Still, if you’re keen on not making an effort at all, fly into Leh and travel around in a hired cab. WHAT ABOUT RENTING A MOTORCYCLE? It’s a good option if you don’t want to ship your bike all the way up north. 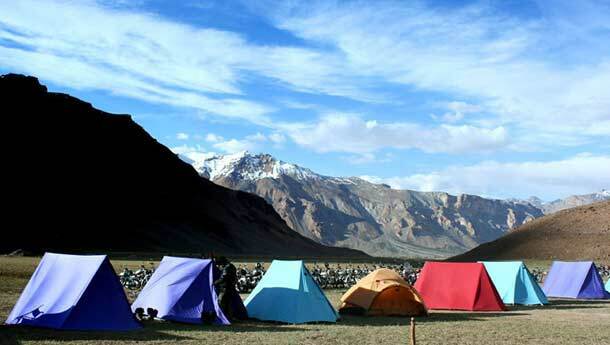 Popular rental spots are Delhi, Manali and Leh itself. 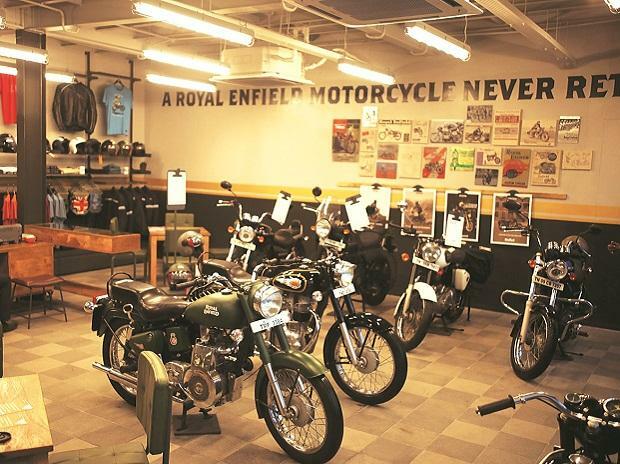 A Hero Impulse would cost you Rs 950 a day, while a well-maintained Royal Enfield Classic 500 would cost you Rs 1,300-Rs 1,500 a day. Fuel is on you, as are damages, so be careful. Also, thoroughly inspect the bike — the last thing you’d want on these routes is a lemon. HOW MANY DAYS SHOULD THE TRIP LAST? It all depends, but if you want to see all the important places, take a day or two to relax and generally not tax yourself too much each day, you can do the Chandigarh-Kashmir-Leh-Manali-Chandigarh loop in about 13 to 15 days. Of course, once you’re there, you’d want 15 weeks! ANY MORE INTERESTING PLACES THAT I CAN ADD TO THE ROUTE? Well, on the return journey, you can come back via the absolutely stunning Spiti valley. But there are patches where the roads are terrible, sometimes worse than the Manali-Leh routes, and that’s saying something. There are immensely beautiful parts of Kashmir that can be included if you’re going that side, there’s Rishikesh and Jim Corbett closer to Delhi and of course, there’s Old Manali, which is like ‘Goa in the mountains’, as one true-blue Goan put it.